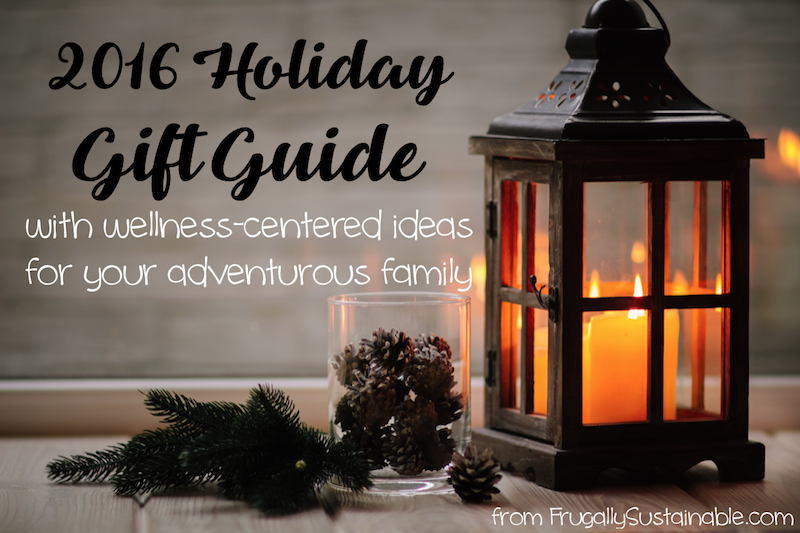 If you’re interested in holiday gifts that are useful, eco-friendly, sustainable, affordable and a good investment, this 2016 Gift Guide by Andrea is loaded with great ideas. Every gift has a product link where you can get more information and purchase the item. Click on the Healthy and Sustainable Gift Guide on a Budget link below to see this large selection of gifts for the holidays.